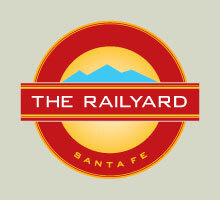 The Santa Fe Farmers’ Market is open year-round on Tuesdays and Saturdays in the heart of the Santa Fe Railyard. Get your fresh vegetables, fruits, eggs, milk, cheeses, meats, baked goods, chile, teas, herbs, original crafts, body care products, and much more! The Market also features live music, a breakfast/lunch concession, a cooking and gardening gift shop, and exciting special events.